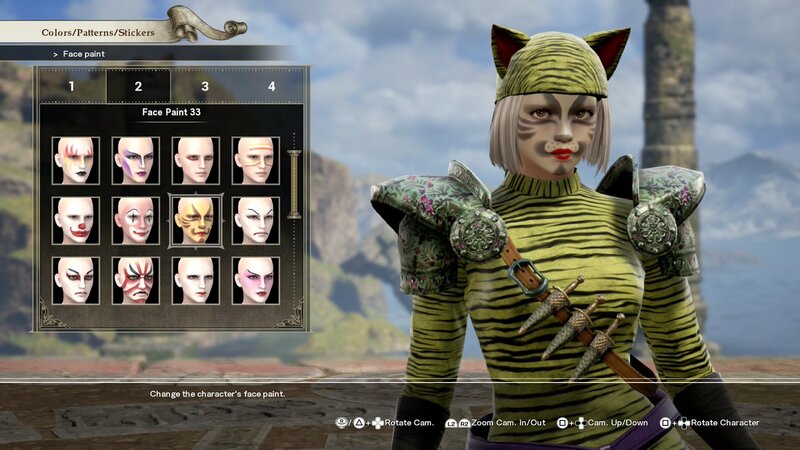 This comes as no surprise to anyone who has been paying close attention to Soulcalibur VI, but it’s here nonetheless. Bandai Namco has just released a new character reveal trailer for the upcoming weapons-based fighter, this time confirming the “Prelude to Madness,” the fencing vampire (well, eventually) Raphael. In Soulcalibur VI, which is positioned as a sort of “soft reboot” of the series (think Capcom’s original approach with Street Fighter IV), Raphael appears to be human again, with his cool reveal trailer title ostensibly being an allusion to what happens to him later on in the timeline. In Soulcalibur III, the character first began to shift to something less than human due to the evil Soul Edge sword, and Namco Bandai would eventually go all the way and alter his design to an elaborate Vampire Hunter D reference for the fifth game. Much like all the other character reveal trailers, we get a good look at Raphael’s new design, as well as his various moves. This includes the various, more elaborate moves that resemble the more cinematic fare of Soulcalibur‘s past competition. Of course, both Raphael and earlier confirmed addition Cervantes were leaked much earlier than their trailers, when someone took some candid video footage at an event featuring both in playable form. Soulcalibur VI is set to release on October 19, 2018.